Subsequently, the Coordinator of "The Smile of the Child" in the region of Northern Greece, Ms. Ioanna Makri, referred to the excellent implementation of the successful project of INTERSYC I. Subsequently, she presented the INTERSYC II project , its main purpose and objectives and she developed its basic idea analyzing the axes of intervention within the framework of the project. The Director of “Centre Nadja” Foundation - Sadanski, Mrs. Rossanka Venelinova, highlighted the importance of Preventive Medicine Actions in Bulgaria, as there is no longer any health care in schools, while family doctors are unable to do preventative examinations in children. More specifically, she said: "With the INTERSYC II project we have the potential to reach thousands of children. Interest in Bulgaria was enormous. Everything is running smoothly, everything is planned and this is due to our cooperation with state agencies. The cooperation of public bodies, institutions and NGOs is very important as the one complements with the other. " The President of the BoD of the Municipal Development Agency of Komotini Municipality, Ms. Afroditi Kareliadou, stated that: the Municipality of Komotini, through the Development Agency of K. Karatheodoris, participates with great pleasure in this project, which is the continuation of the very successful program INTERSYC. To date, more than 2.000 children have participated to the project, and they will be examined by doctors of four specialties: pediatrician, ophthalmologist, dentist and otolaryngologist. At the same time, our Agency has undertaken the organization of seminars and events aimed at informing both the parents and the educational community about the value of preventive medicine. Finally, they will be given the opportunity to be certified in first aid. The Project Officer INTERREG V-A Greece-Bulgaria 2014-2020 Cooperation Programme for the project INTERSYC II, Ms. Dinkova Jenya, welcomed and referred to the importance of the implementation of the project. The contribution of the project to the goals of the program lies in improving the attractiveness of the area by improving the quality of life of the residents by focusing on the target group of children. 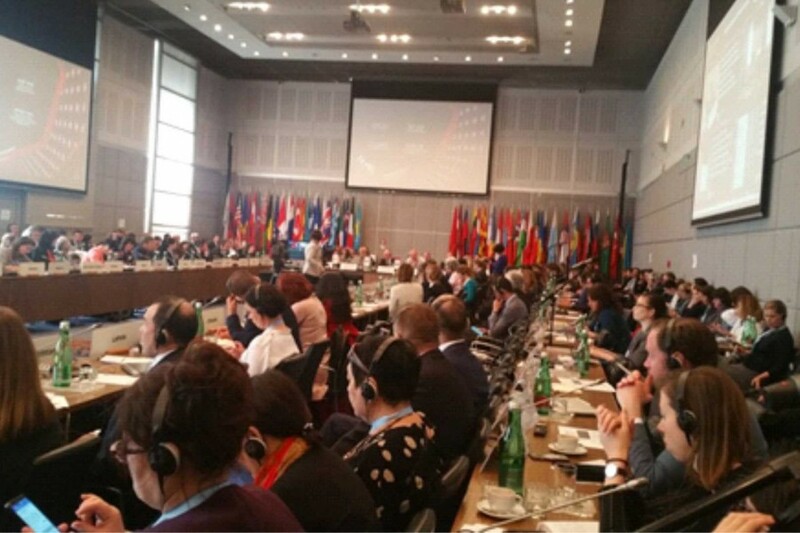 Addressing crucial social problems such as trafficking, which is linked directly to the disappearance of children, the support of families in crisis and ensuring good health for children are decisive factors in keeping the local population in its residence, strengthening the relationships between the two sides and creating a favorable environment for the development of sustainable economic activities. The activities of INTERSYC II cover distant areas with the same and even more intensive needs of preventive medicine actions for children, especially under the current socioeconomic circumstances. The Project is developed through two (2) main intervention axes. 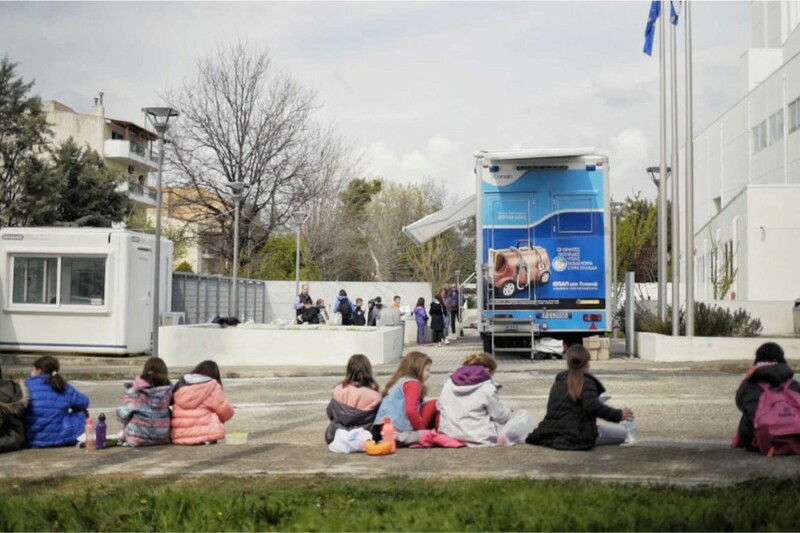 The axis 1 aims to actions for the protection of children in danger and to the Promotion / Training / demonstrative operation of the European Hotline for Missing Children 116000, the Amber Alert Hellas and the European Child Alert Automated System (ECAAS). The axis 2 aims to the Improvement of Health Services and Social Care Services for Children through the actions of Preventive Medicine in Greece and Bulgaria and through Educational Seminars in the field of rescue/ first aid in Greece and Bulgaria in collaboration with the National Center of First Aid. Action in Bulgaria is underway and so far more than 2.500 children have been examined by pediatricians, ophthalmologists, dentists, ENTs and orthopedics in the regions of Sandanski and Blagoevgrad in Bulgaria. 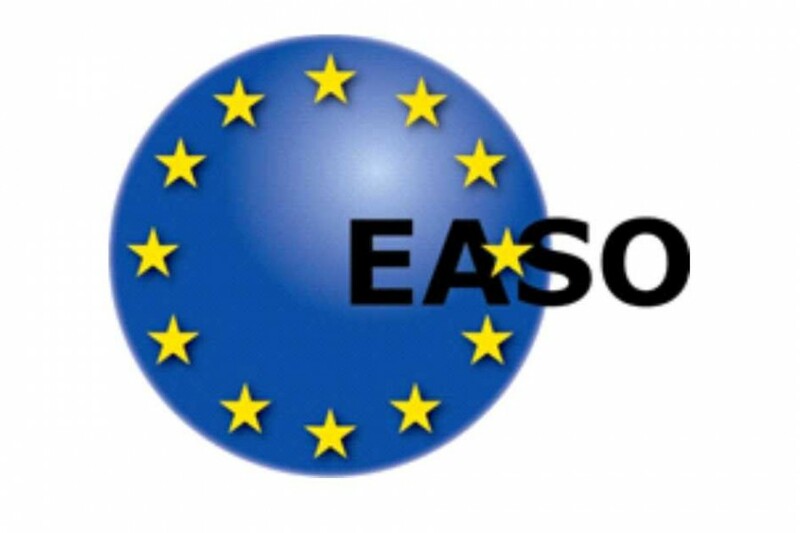 In Greece the action will take place from 04/03/2019 to 04/06/2019 in the Municipalities of Komotini, Iasmos and Maroneia - Sapon. The preventive medicine actions in the cross-border area are staffed by the specialized scientific staff of all partners: doctors, social workers, nurses, administrative staff and external collaborators, and are carried out thanks to the Multi-medical unit "Hippocrates" for Children and the Mobile Medical units of “The Smile of the Child”.